Jones and Arcand recap all the home runs across Major League Baseball in tonight's edition of The Dong Report. Jones and Arcand's Draft List is finally complete tonight and they look at potential corners, safeties, running backs, in the draft before making the final selection, that they would like to see at #32 for the Pats in the 2019 NFL Draft. Jones and Arcand open an abbreviated Wednesday show, discussing the Bruins series versus the Columbus Blue Jackets in the second round of the NHL Playoffs. The guys talk about how they expect the Bruins to win. Jones and Arcand have their takes on how Game 7 played out and they also go back through the positives and negatives of it in the series deciding Plus/Minus. Another Game 7 against the Maple Leafs. Another Bruins series win. Judd Sirott and Bob Beers were on the call as the B's advance and spoke with Jones about the clincher. You also hear from head coach Bruce Cassidy on the win as well. Jones and Arcand's Draft List continues tonight and they look at potential interior offensive linement in the draft and if any of them may be selected by the Patriots in the NFL Draft next week. In case you missed it, Christian Arcand brings up Danny Amendola's continued Instagram feud with Olivia Culpo, as well as a Naked Man on a Little League field. 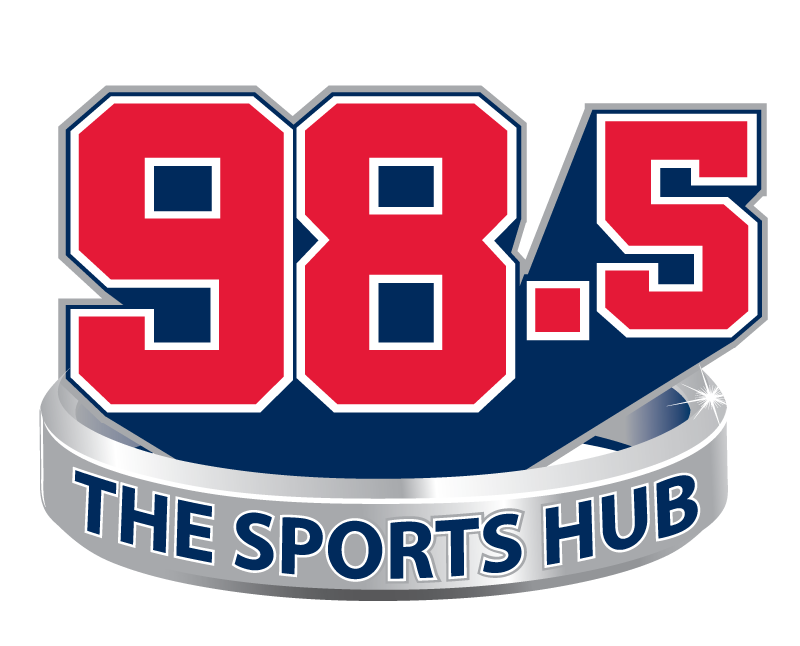 Matt Dolloff of 98.5 The Sports Hub joins Jones to discuss everything Patriots with the NFL Draft starting Thursday night. The guys discuss some valuable attributes the Pats look for in their picks, as well as who may be a realistic pick for the team, and who will not be.